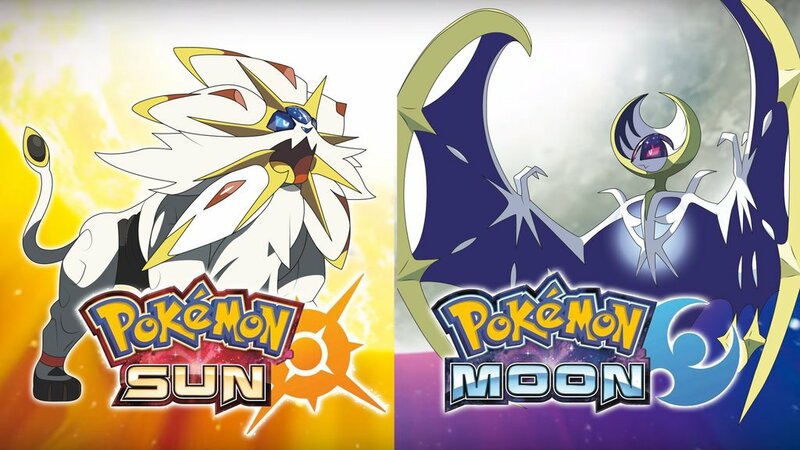 After two less than successful global missions, Sun and Moon players easily conquered the third. When Pokemon Sun and Moon introduced Global Missions, it seemed like a great way to get the community to work together towards cool rewards for simply playing the game. Unfortunately, Game Freak seemed to have overestimated things a fair bit when creating the first two. This time around, however, trainers around the world have proven that the third time really is the charm. The mission this time around was for players to trade 1 million pokemon over the GTS, and they absolutely smashed it out of the park. Not only did they meet the required trades, they doubled it, trading over 2 million pokemon. As such, players will be granted 2,000 FC and a Friend Ball for going above and beyond. The previous two missions tasked trainers with 100 million pokemon and discovering 1 million pokemon with the scan feature of the pokedex. Luckily, this mission had both a reasonable goal and followed a task that the majority of players were utilizing regularly anyway, leading to a much more satisfying mission for the community.